Guess what's coming to S&R this month? 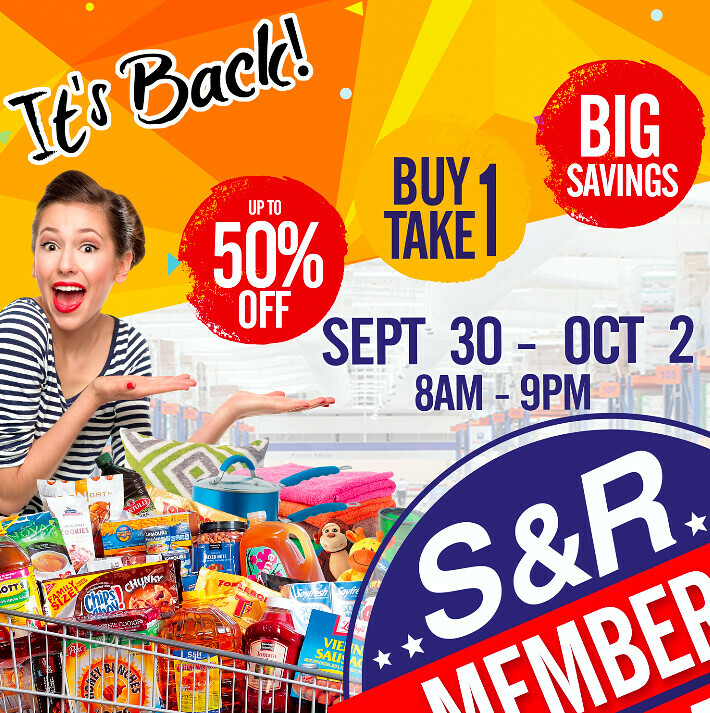 S&R Members' Treat (Sept 30 to Oct 2). 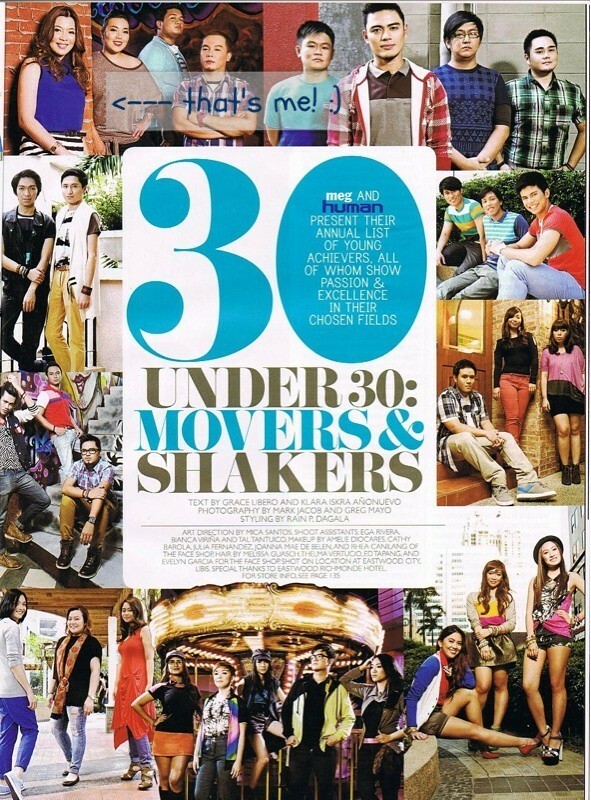 SM Hypermarket x Streetfood Festival. Review of Huawei P9's Leica Camera.